George McEncroe, Shebah founder and chief executive says, “a lot of people are shy of double-sided markets.” Her conversations with venture capitalists were largely fruitless. After all it is a new idea, and one that only serves women. George then decided to launch a $3 million equity crowdfunding campaign to boost Shebah’s tech and fuel overseas expansion. 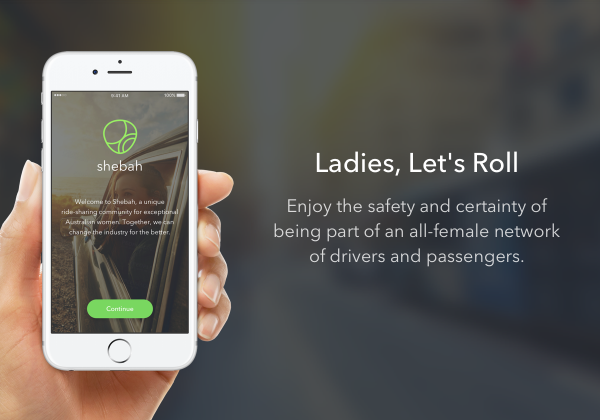 Shebah, a women’s only ride-sharing Australian startup was launched in 2017 and have seen 190% year-on-year growth in its user base, turning over $1.8 million in 2018 since then. Shebah founder and chief executive George McEncroe. George says “I want to see our drivers and our passengers who stood by us enjoying the fruits of our labour. It would be interesting and fabulous to see them being able to grow with us and enjoy being shareholders too. The journey to being an entrepreneur is not all sunshine and roses. George says, “I experienced a fair bit of frustration from standard investment groups. ” Perhaps from those who couldn’t see a need for such services. George learned that It can be difficult for men to connect to the startup on an emotional level. “For an instance when we pitch, we have to explain what it’s like to sit in the back seat all the time,” says George. McEncroe says, “We have two big, hungry beasts that need to be fed all the time — the tech and the marketing..
Shebah is planning into adding multiple options for child passengers where parents can specify the height,age and size of a child. This shall ultimately help save drivers and passengers time from discussing these logistical points on the phone. “A way for users to request special assistance requirements, so we can do a really good job of caring for that person is under planning as well”, says McEncroe. She adds, “The plan is to “build great technology and then scream about it across the world”. “Shebah plans to expand internationally, into any country where women feel scared after dark”. Shebah is expected to go live in New Zealand and in Malaysia by the second half of 2019, seeing the significant demand in these countries. 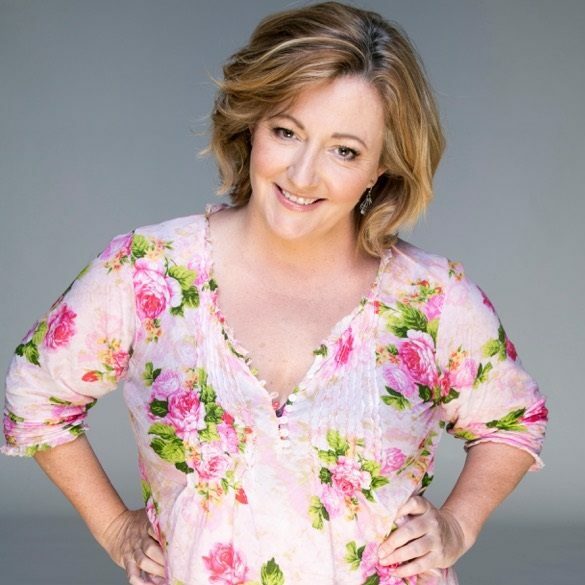 McEncroe believes that other female startup founders should keep plugging away, to find other female founders to connect with. McEncroe says there will always be naysayers telling you that you should have done things in a different way. It can be good to ask those people how many businesses they’ve started themselves. “If the answer is none, finish your drink, go to the bathroom and catch up on some light reading, but don’t listen to them,” she advises. McEncroe says. If you’re invested in your vision, “you take it really personally, and you worry about letting people down.”.